Rio Grande Cutthroat Trout is New Mexico’s state fish; but habitat loss and non-native trout invasions threaten the persistence of the remaining populations throughout the remaining 12% of its historic range. This project will address concerns of a consortium of stakeholders that include two state agencies, eight federal agencies, two Tribal nations, three Pueblos, and three private groups. 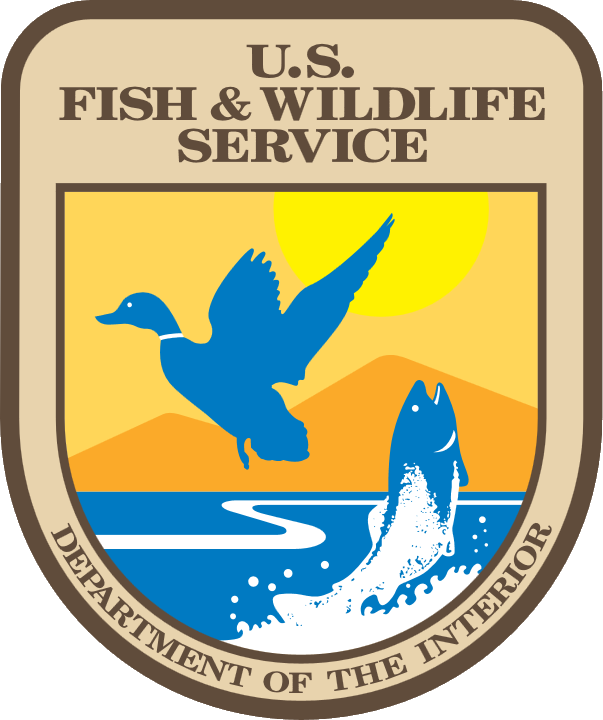 Trout are the most widespread of invasive trout species in the world. Populations of cutthroat trout in the Southwest experience a broader range of temperatures that are also suitable for Brown Trout; thus, the continued invasion by Brown Trout in southern latitudes may have a more profound effect than in cutthroat trout from more northern latitudes. Understanding the relationship between temperature and non-native species invasion for this southernmost subspecies of cutthroat trout will benefit all cutthroat subspecies into the future as northern latitudes endure the effects of a warming climate and continued non-native trout invasions. This project will be the first to demonstrate how non-native Brown Trout negatively affect RGCT populations.To do this, we will compare annual changes in production of RGCT populations and relate these changes to the diets of RGCT in the presence and absence of Brown Trout across a temperature continuum. The rate at which a population collectively accumulates biomass is critical to population persistence because more biomass translates to increased reproductive capacity, increased competitive ability, and ultimately increased survival. 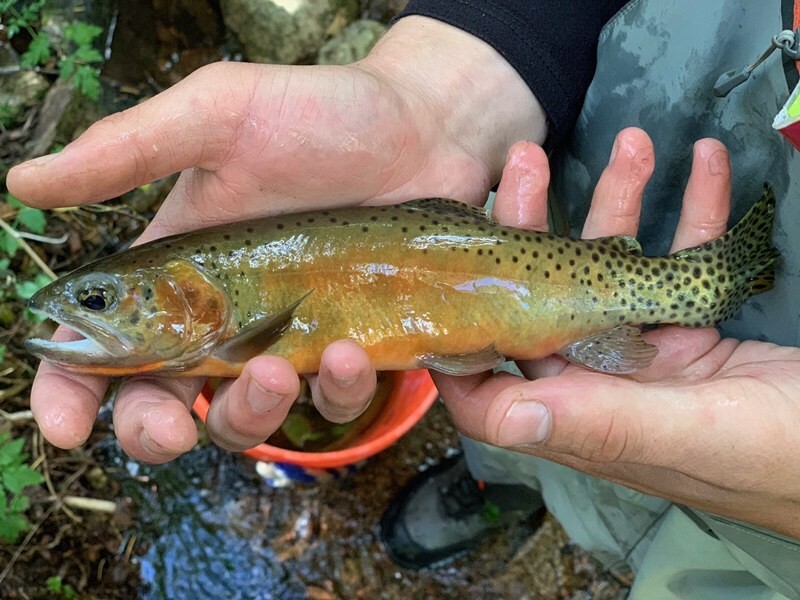 Our results will be invaluable for managers to balance RGCT restoration efforts while maintaining popular sportfish destinations (albeit Brown Trout), by identifying and focusing restoration efforts on streams with the greatest potential to support RGCT.